You can donate directly the RFDS here. 2015 will see Norris Around Australia and friends traverse the Simpson Desert, visit the Corner Country, climb the Flinders Ranges and explore Western QLD. It will be Norris Around Australia’s first official Tag-A-Long tour and has us so excited we can share the Simpson with some green 4Wder’s. 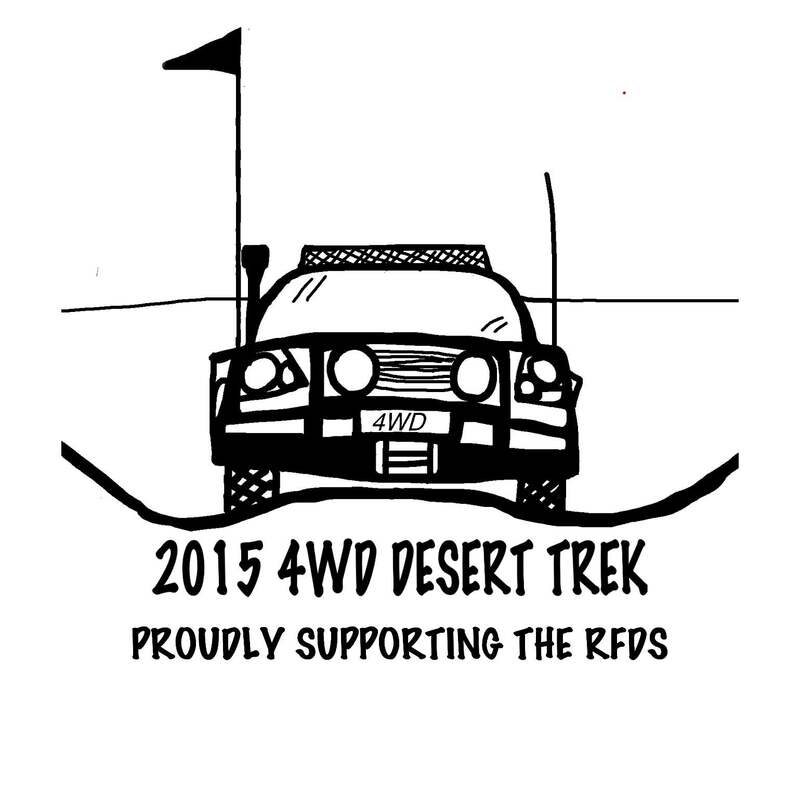 The trek will raise funds for the Royal Flying Doctor Service. Please donate here!